C.O. 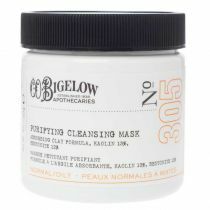 Bigelow Hand Treatment is the ultimate skin-brightening formula to treat dry hands. 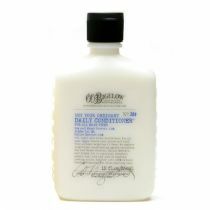 This ultra-moisturizing and skin-brightening formula absorbs quickly to treat dry hands. C.O. 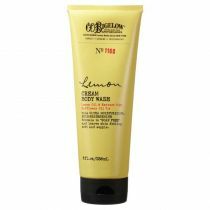 Bigelow Lemon Treatment provides light-weight moisture and helps protect and leave hands feeling soft. This ultra-light formula goes on so light and gets absorbed so quickly to nourish and brighten your skin without any greasy residue at all. I love this hand lotion. Nothing compares to it. I was surprised when I received this hand treatment by how thin it is. Also, it leaves my hands feeling greasy like it doesn't absorb very well. After I get past that the fragrance is lovely and, eventually, my hands do feel somewhat moisturized. 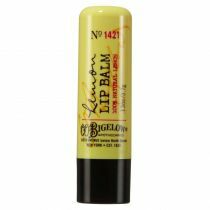 While I love many CO Bigelow products, this isn't one of them. Honestly, it is well worth your money. 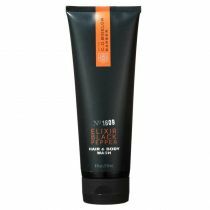 It leaves my hands nice and super soft with a sensational smell. 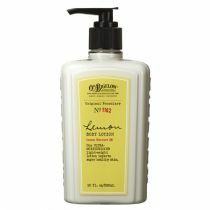 It's a must, especially among the lemon lovers! I've been using this for the melasma on my cheeks and I've had much improvement. The brown patches on my face have faded quite a bit. 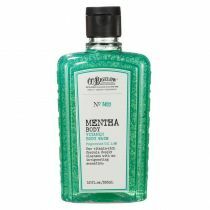 This treatment is gentle and smells wonderful. I think the retinol cream I also use allows this brightening treatment to work even more effectively. 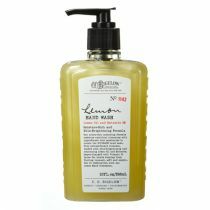 GOOD PRODUCT, COULD BE THICKER, LIKE THE QUINCE LOTION. Grape Seed provides strong antioxidant benefits, binding with free radicals and protecting your skin from premature aging and damage caused within the cells. 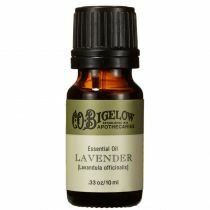 Restores the luster of dull skin. It is an astringent and detoxifying in nature and rejuvenates loose or tired-looking skin. 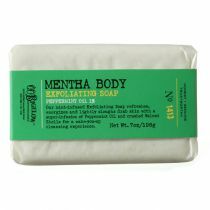 Its antiseptic properties help skin stay healthy and vibrant. 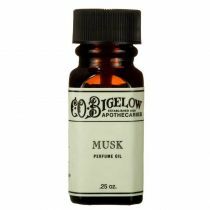 Plant extract that has skin-soothing properties. In addition, licorice root may be effective in improving the look of an uneven skin tone. One of its components, known as glabridin, is a potent antioxidant and skin-soothing ingredient, which is why licorice often shows up in products meant for sensitive, reddened skin. Water, Glycerin, Caprylic/Capric Triglyceride, Glyceryl Stearate, C12-15 Alkyl Benzoate, PEG-100 Stearate, Cetearyl Isononanoate, Citrus Medica Limonum (Lemon) Peel Oil, Myristyl Myristate, Butylene Glycol, Cetearyl Alcohol, Alpha-Arbutin, Dimethicone, Cetyl Palmitate, Citrus Medica Limonum (Lemon) Juice Extract, Butyrospermum Parkii (Shea) Butter, Vitis Vinifera (Grape) Seed Oil, Aleurites Moluccana (Kukui) Seed Oil, Shorea Stenoptera (Illipe) Butter, Isohexadecane, Glycine Soja (Soybean) Oil, Morus Alba (Mulberry) Root Extract, Glycyrrhiza Glabra (Licorice) Extract, Citrus Medica Limonum (Lemon) Fruit Extract, Daucus Carota Sativa (Carot) Root Extract, Beta-Carotene, Acrylamide/Sodium Acryloyldimethyltaurate Copolymer, Panthenol (ProVitamin B5), Sodium Hyaluronate, Tocopherol (Vitamin E), Tocopheryl Acetate (Vitamin E Acetate), Tetrahexyldecyl Ascorbate, Hydrolyzed Rice Protein, Prunus Amygdalus Dulcis (Sweet Almond) Protein, Polysorbate 80, Cetyl Alcohol, Benzophenone-4, Xanthan Gum, BHT, Tetrasodium EDTA, Phenoxyethanol, Methylparaben, Propylparaben.